This situation is getting more and more complicated. As the Express report, Diego Costa revealed on Wednesday that he had received a text message from Antonio Conte informing him that he is no longer in his plans. However, the Express believe that Costa had already decided to leave Stamford Bridge before receiving the text from his manager, despite suggesting that the decision was taken by Chelsea, and not himself. According to the Express, Costa’s agent Jorge Mendes, who represents some of the best players on the planet, was in talks with AC Milan overnight. 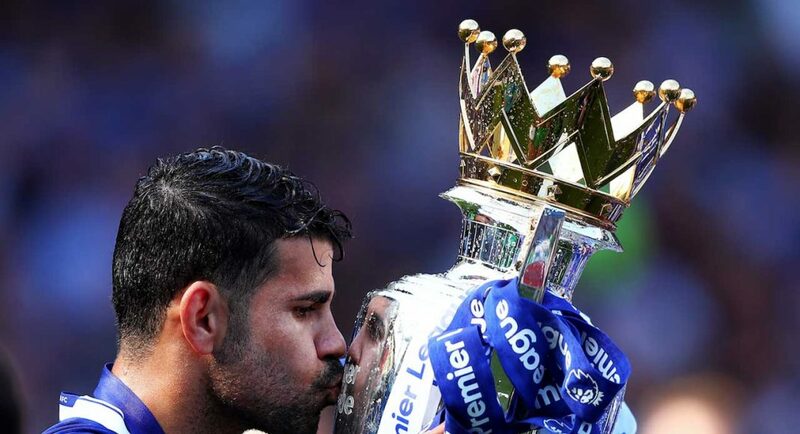 The tabloid believe that Costa could move to the San Siro until Atletico Madrid’s transfer ban is lifted, allowing the Spain international to return to his former club. The Costa saga is becoming more and more of a mess, and it is not reflecting well on the club. Let’s hope it comes to a conclusion soon.